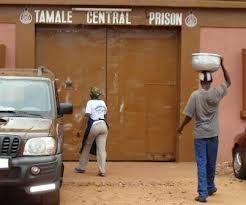 A prison officer at the Tamale Central Prisons, Corporal Sackey Emmanuel kwabena, is in the grips of the northern regional police command for allegedly possessing substance suspected to be Indian hemp, officials said. He was arrested on Monday and is currently in detention. He was suspected to have smuggled the substance for inmates in the prison. Corporal Sackey was arrested by two of his colleagues, Francis Weigam and Chief Officer Gilbert Guru. A search conducted on him found nine wraps of dried leaves suspected to be Indian hemp, authorities said. According to reports, on Saturday at about 20.30 hours the suspect was spotted with a hand bag with being nine wraps of dried leaves. The two officers placed the suspect under arrest within the prison premises and sent the suspect to the northern regional police criminal Investigations Department (CID) where corporal Sackey was charged with possessing narcotic substance. On Tuesday corporal Kwabena appeared before a Tamale circuit court presided over by His Worship William Twumasi. Mr Twumasi granted corporal Sackey bail. 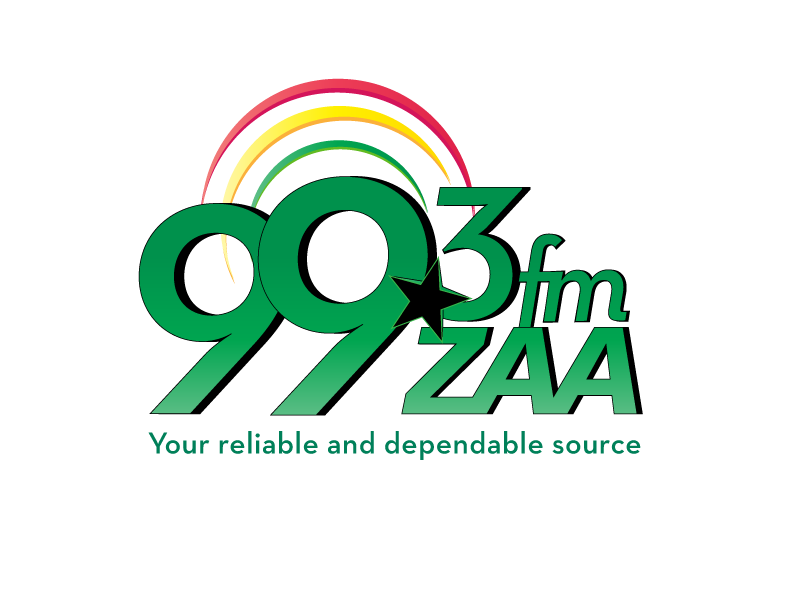 The bail conditions required the suspect to get two government workers as sureties with salaries not less than 2000 Ghana cedis. The case has been adjourned to the 26th of February.